Jesus did not die for us because he had some high hopes for who we are or what we would be. No, he died for us because he knew exactly who we are and what we would be without him. 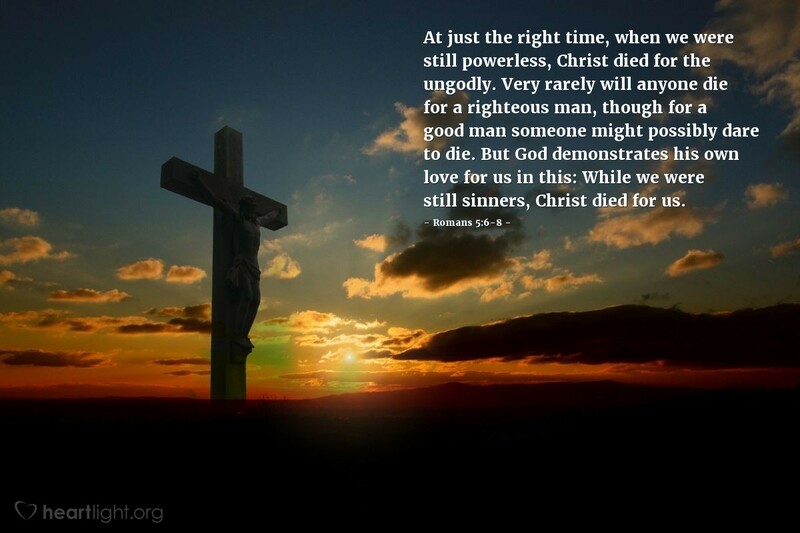 Praise be to God; we are now God's righteousness because Jesus took our sin upon himself and gave us God's grace and righteousness in its place (2 Corinthians 5:17-21).